Oh those carefree days, when all it took was a couple of pals and a few shiny marbles to have some fun. 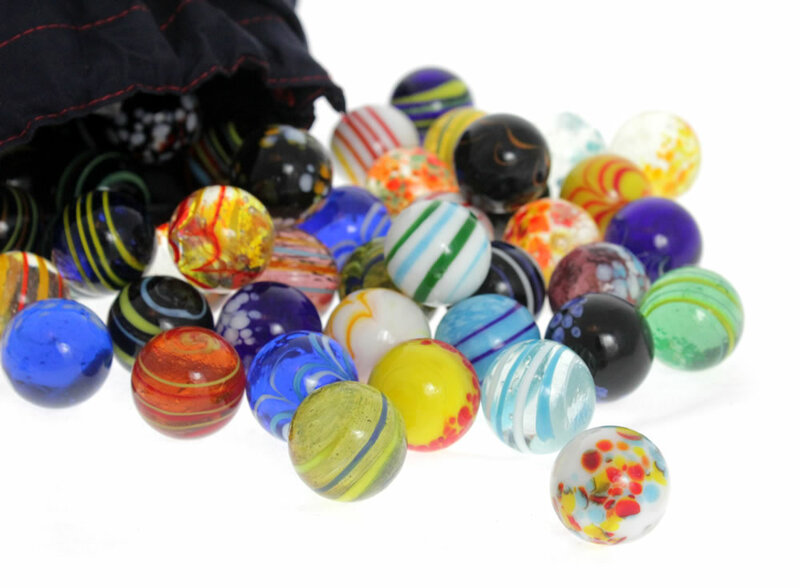 To celebrate this special birthday, bring back those memories with 50 hand-blown Venetian glass marbles, each measuring approximately one inch in diameter. 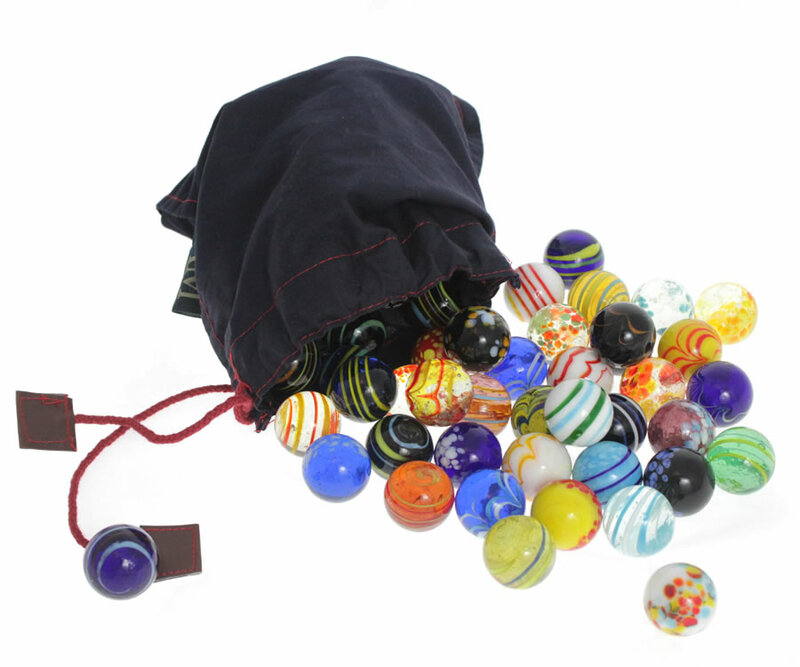 The 50 brightly-colored marbles are held in their own drawstring pouch.